2011 felt like my fastest year to go by. I wasn’t able to Speedhunt as much as I had wanted to, which has given me an idea for my new year’s resolutions. 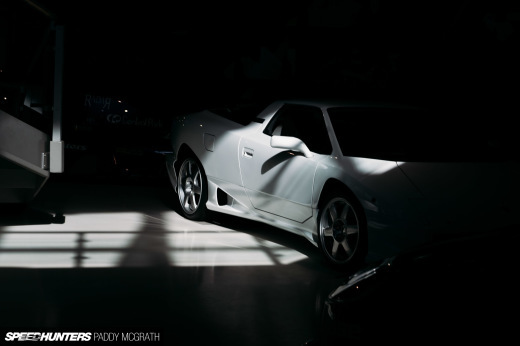 If I were to sum up my Speedhunting year 2011, these images would remind me of the highlights. 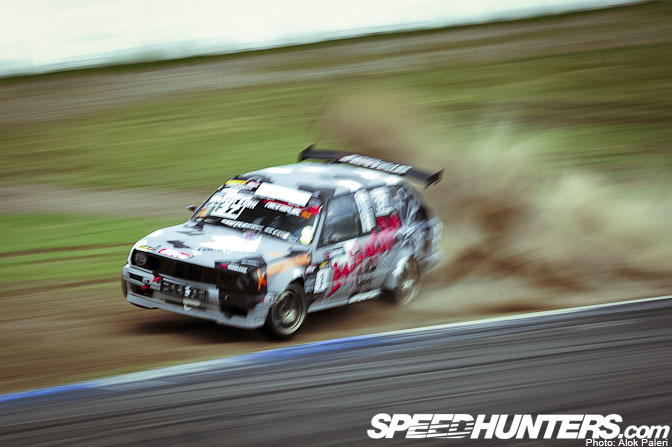 Touge Automotive announced their support for Team Speed Industries. The decals arrived late, so the team drift cars were stickered up in the pits before one of their track days begun. I often try to capture the drivers’ expressions as they wait in the pits. 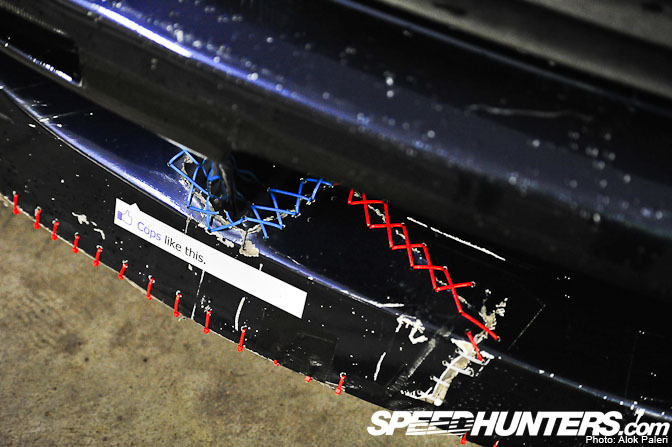 The drift community is held together, quite literally, by zip-ties. For this shot I was standing at the bottom row of the Mercedes Arena at Hockenheimring. From where I was, I couldn’t see the point where the drivers were initiating, so it was a surprise when Lars Verbraeken entered my field of view backwards. 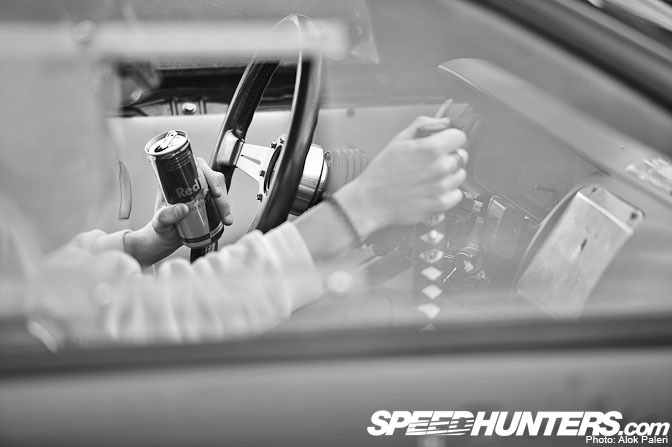 Energy drinks for energetic drifts. That, by the way, is a custom katana e-brake lever. 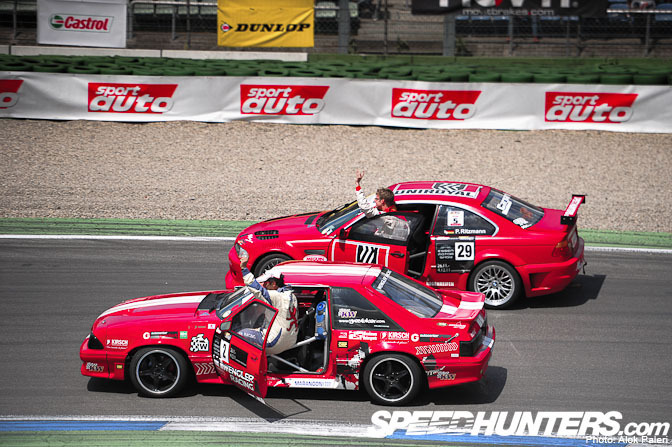 Two very different and very red drift cars. 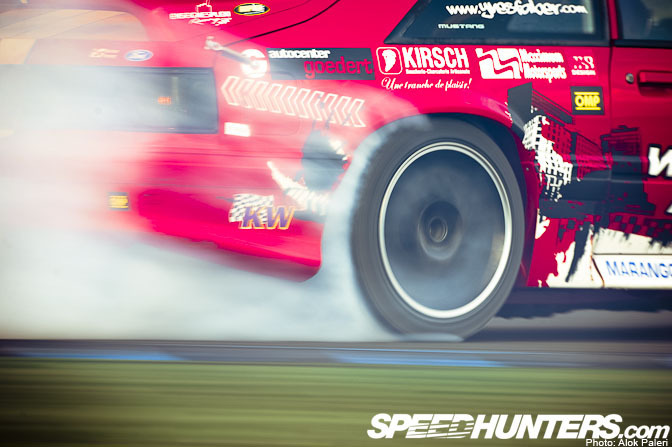 At one of the trackdays at Anneau du Rhin, Michael Sahli of Driftteam Switzerland brought out his project car for 2013, an ex-Time Attack Evo 6, for testing. He had converted the car to RWD but the stock diff couldn’t take the brunt and snapped. 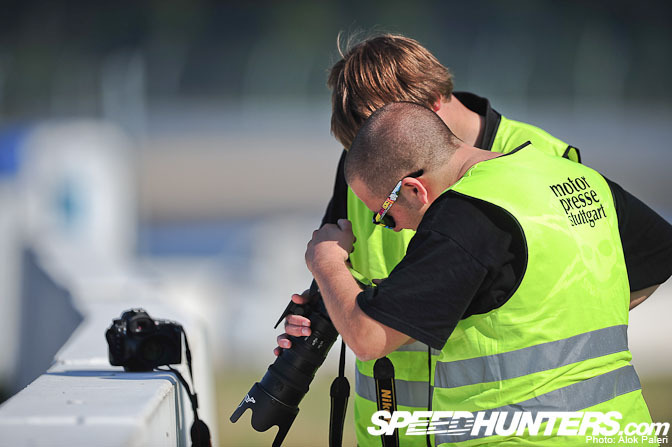 Any unexpected happening on the track is quickly followed by photographers frantically checking if they’ve captured that elusive ‘money shot’. While on the subject of unexpected happenings, at the Tuner Grand Prix this year one of the participating MTM Audi R8 convertibles blew its rear right tire and went off track. I kept the shutter pressed while half-praying the car missed the barriers. The driver managed to hold the slide on the slippery grass and got it back on track. 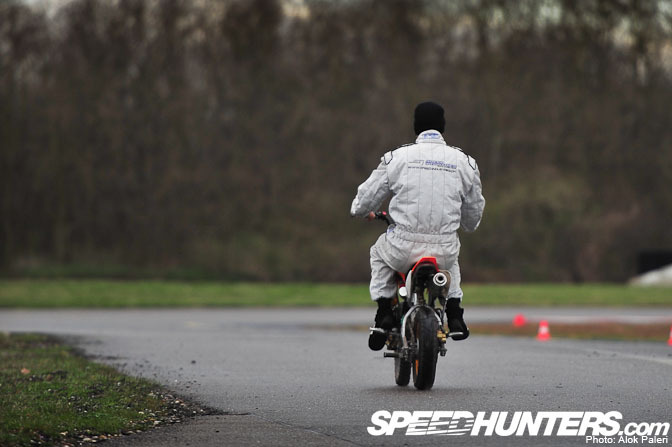 Taking part in a trackday can be a little hectic if you are the guy running the event. Just before Tobias Welti from Speed Industries was preparing to go out in the next session, somone went off the track, meaning Tobi had to get to the scene. I think he pretty much hopped out of his drift car and zipped out on a bike. This photograph resulted in me learning the literal meaning of the phrase “another one bites the dust.” I also found out how to thoroughly clean the outside of my camera. At the Anneau du Rhin leg of Drift Allstars, Nigel Colfer said that he’d gotten up to fifth gear in his car for the first time. The entry was a quick 100mph right-left flick, followed by a full throttle transition. During one of his runs, Nigel went off across the gravel trap but managed to come to a stop just in front of the barriers, but not before shredding his front bumper. 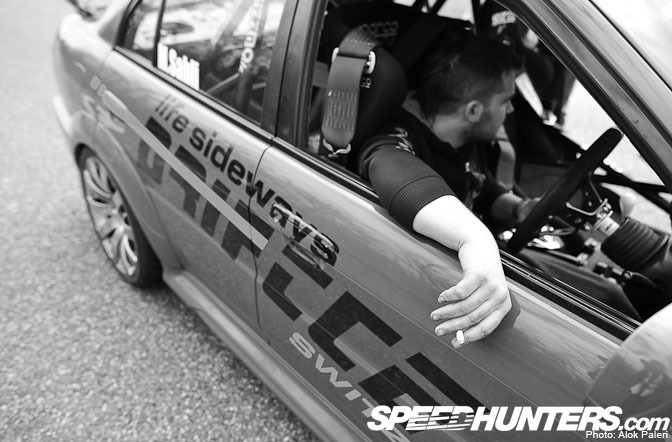 Lightweight drift car, lightweight drifter. While working with Michael Krumm, who won the 2010 and 2011 FIA GT1 World Championship, I asked him whether he’d take me for a top speed run in his company car, a 2012 Nissan GTR. 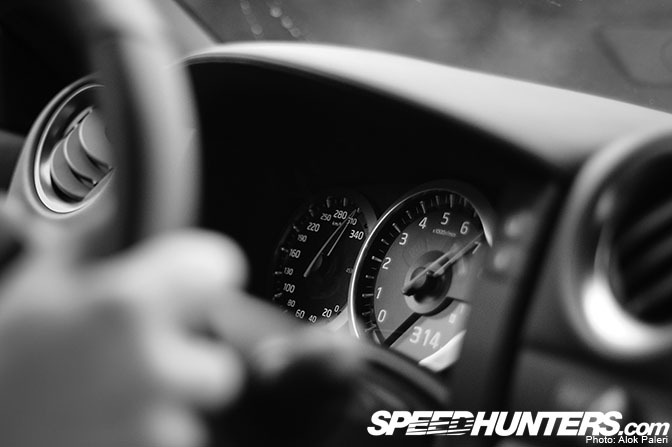 We managed 314kph (195mph) before we had to slow down due to traffic. This is the fastest I have ever been in a road car and I was staggered by how stable the car is at high speeds. 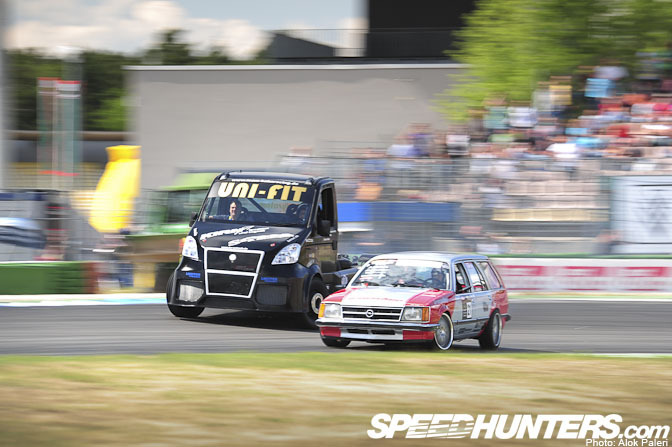 You don’t see a car drifting in tandem with a truck every day. For the rarity alone, this photo had to make it in my Photos of the Year list. With cars drifting by every ten or so seconds, there was little time for the smoke to clear up. This was one of the rare times my camera managed to focus right that entire session. Michael Sahli came close to a big shunt with a concrete wall when he initiated a bit too quickly, hit the curbs and caught some air. I remember my heart skipped a beat as I kept my shutter release button pressed. I’ll close this post with this photo I took in Mumbai, India, earlier this year. 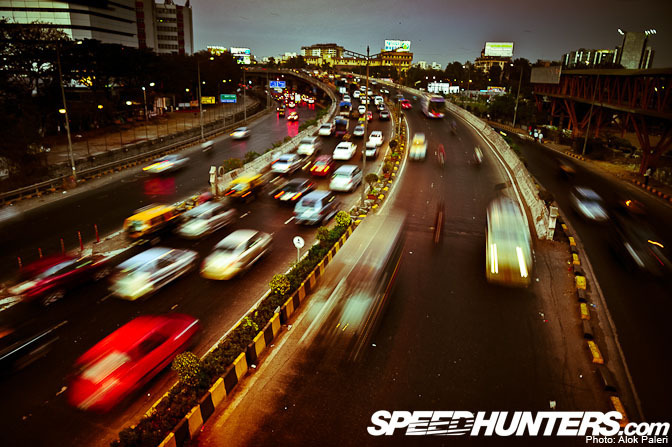 Motoring in India is one of the biggest culture shocks for foreigners who visit the subcontinent. I was born and raised in India and I still can’t wrap my head around it. awsome photos Alok!!! where bout in india were you born? Amazing! The first picture would make a perfect desktop. 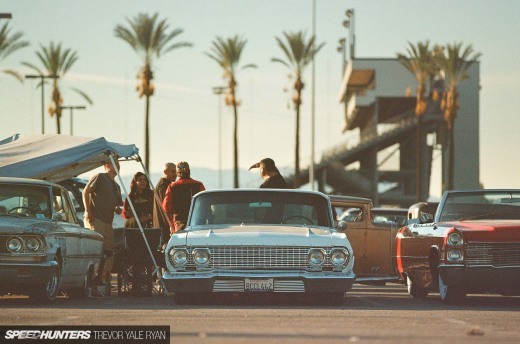 is the guy in the station wagon the same long hair German drifter who's mother Tanner Foust lipped off on "Red Line tv". Would love to see a spot light on his drift wagon, M5 powered and made Tanner look like a newb in some random 350Z. "Cops like this" haha it's a shame that zap straps don't pass vehicle inspections..
You do know there is more to motor sport then drifiting. Amazing shot of the Falken E30!! 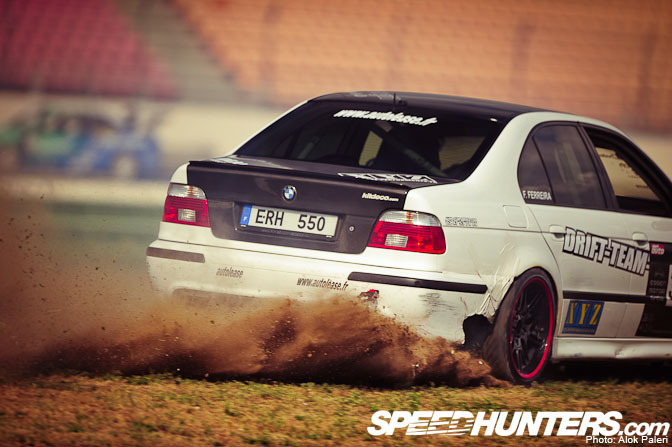 "BMW E30 318is, Nürburgring, Germany" for desktop!!!!!!!!!!!!!!!!!!!!!!!!!!!!!! !